I’m not going to offer an exhaustive summary of the meeting as I have occasionally done in the past for these sorts of things. 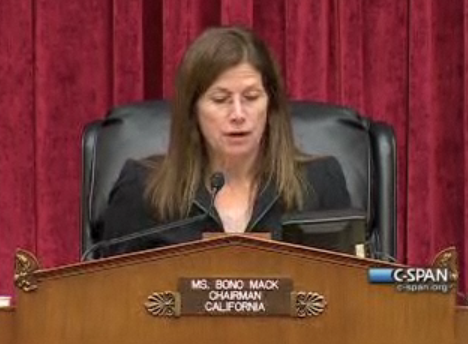 You can watch the hearing yourself online over at C-SPAN here. 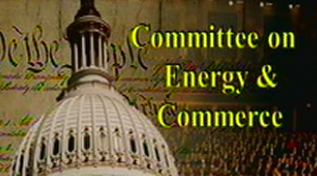 Also, over on the Energy and Commerce committee’s site you can find much of what was discussed in the meeting, including a background memo, the opening statement delivered by Mary Bono Mack (R-CA), plus the prepared statements of all of the witnesses. Those witnesses were as follows (the links are to the statements): Parry Aftab (FairPlayUSA), Ernest Stevens (National Indian Gaming Association), Keith Whyte (National Council on Problem Gambling), Alphonse D'Amato (Poker Players Alliance), Kurt Eggert (a law professor at Chapman University), and Dan Romer (Adolescent Communication Institute). If you don’t want to wade through all of that, Michael Gentile has provided a nice summary of all of this testimony over at PokerFuse. Overall, the hearing struck me as much more focused and potentially constructive than many of the others that have taken place, including those held to discuss matters related to proposed bills such as the ones put forth by Barney Frank. I liked the way Mack’s metaphor clarifies how there are most definitely multiple stages left in this process. A “showdown” or ultimate vote on some proposed bill is still quite a ways away, for sure. So it made sense for her to characterize today’s meeting as coming relatively early in the “hand” -- a chance to explore ideas and perhaps begin talking about the logistics of having licensed and regulated online poker in the U.S. I say “online poker” and not “online gambling,” because it seemed as though throughout the hearing that the focus was really more so on poker than not. The title of the hearing was generic (“gaming”), but the statements by the witnesses and most of the discussion afterwards primarily concerned the idea of setting up poker games online in which players can compete against one another as they have in the past. There were a few moments along the way that stood out for me. Joe Barton (R-TX), who has of course proposed his own bill (the Internet Gambling Prohibition, Poker Consumer Protection, and Strengthening UIGEA Act of 2011), emerged as a useful voice in the discussion thanks to his understanding of poker, including the online version. 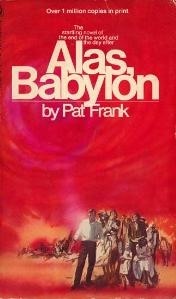 Barton also talked about poker being “an all-American game” and alluded to his having learned it in the Boy Scouts. These observations are all sort of tangential, but the fact is poker is a significant part of American history and culture and thus references to this fact aren’t altogether irrelevant. D’Amato made a few interesting observations, but I remain somewhat unsure of his status as a representative for U.S. players wanting to play online poker. The former senator certainly still carries some political clout, though, as perhaps was indicated by the compliments sent his way by some of the committee members. Finally, a lot of the latter part of the hearing saw witnesses and Congress members uncertainly discussing bots, collusion, tracking software, and other elements that make online poker different from the live game. 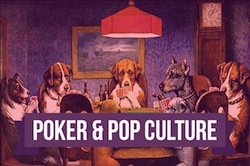 Some folks were better informed than others here, and so a few howlers escaped along the way revealing some of the discussants’ lack of understanding of online poker. Still, these sort of issues have to be discussed at some point. As Scarlet Robinson was explaining to me the other day, we all have to realize that any kind of licensing and regulating of online poker in the United States is going to look much different than what other countries have come up with, as well as what was the case previously in the largely unregulated (or sorta self-regulated) environment. The U.S. is going to have a lot of concern with various issues -- e.g., “anonymous” play, all transfers of money, consumer protections, etc. -- that were either of only limited concern previously or not important at all. In other words, things like tracking software and bots will be part of the discussion, although hopefully Congress will be able to bring in folks who know more about it going forward. The “river” is still a long, long way away, though. Never mind the “showdown.” Indeed, we may see the proponents of some sort of licensing and regulation having to fold a few hands before it ever gets that far. No, we really haven’t even reached the “flop” yet in this complicated game.